The new policy sees the amount paid to the percent based on the cost of living in the country where the child resides, meaning less money for children living in countries like Hungary and Romania than children living in Austria. The mention of murders of women comes after several high-profile cases in which young women have been murdered in recent weeks by asylum seekers including 16-year-old Michelle F. who was killed in Steyr by an Afghan asylum seeker in December, and 16-year-old Manuela K. whose body was found under a pile of leaves by her mother in Wiener Neustadt earlier this month. 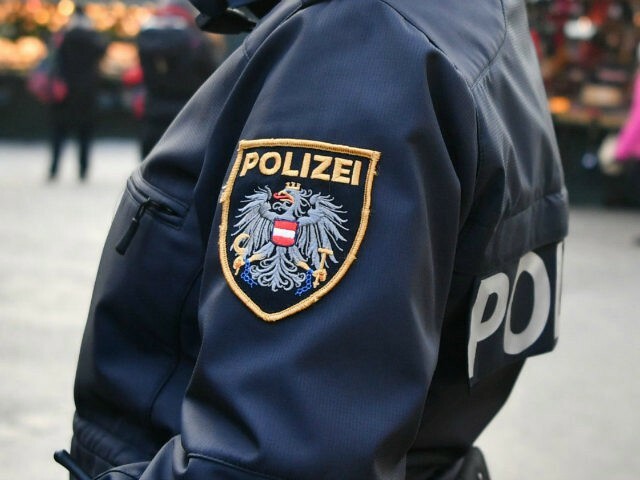 Last year it was revealed that in the Austrian capital of Vienna more than half of the suspects in all crimes were from foreign backgrounds.